• ROSA MOSCHATA OIL, ideal to hydrate, renew and tone the skin. with anti-age and cicatrizing power. 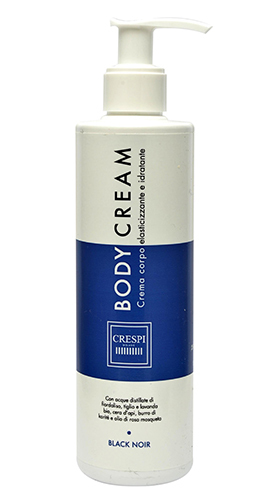 • with SODIUM PCA and SORBITOL AMINOACID, to keep the skin soft and hydrated.